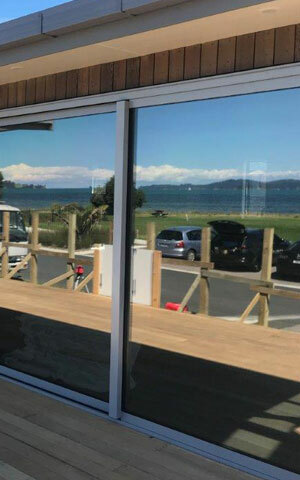 Tint-It can help with all of your Auckland residential window tinting needs. 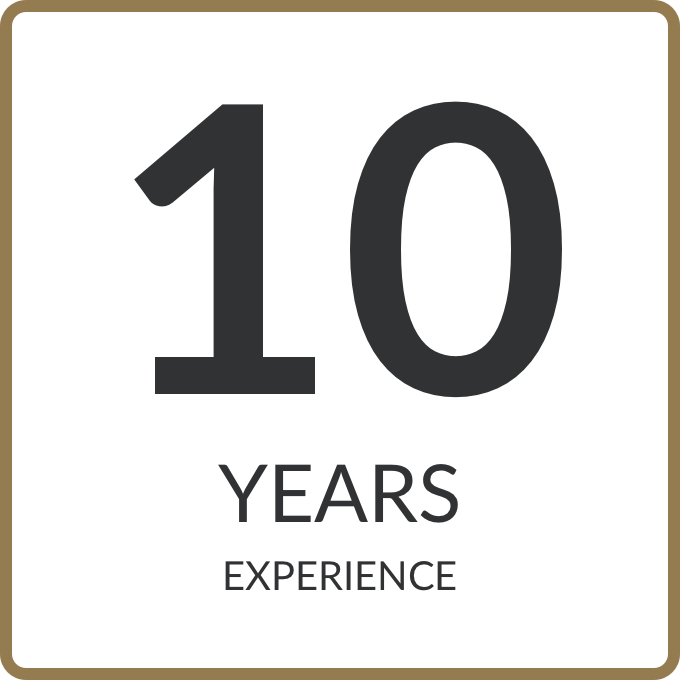 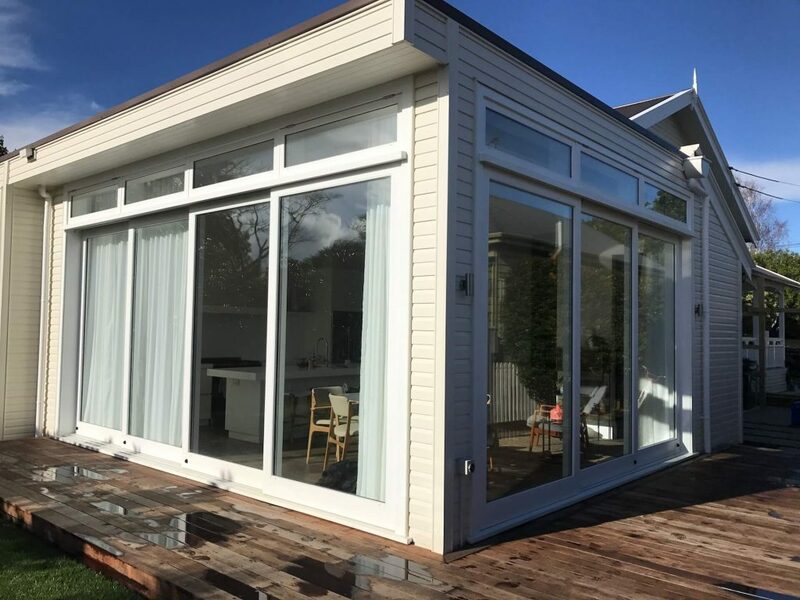 Whatever you’re after, you’ll have peace of mind knowing that you’re working with an experienced, local business which only uses quality products with manufacturer warranties. 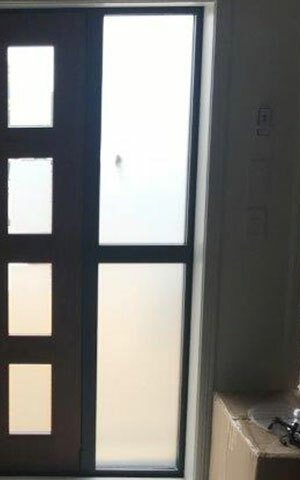 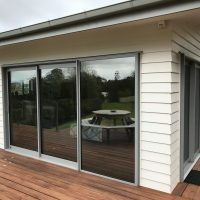 We offer specialist, affordable glass tinting services across all of Auckland including glass safety film, glass frosting and UV tinting for your house. 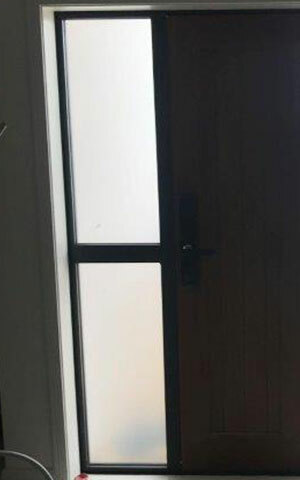 If you need more privacy at home, whether it’s in the bathroom, your bedroom or your home office, residential window frosting will do the trick. 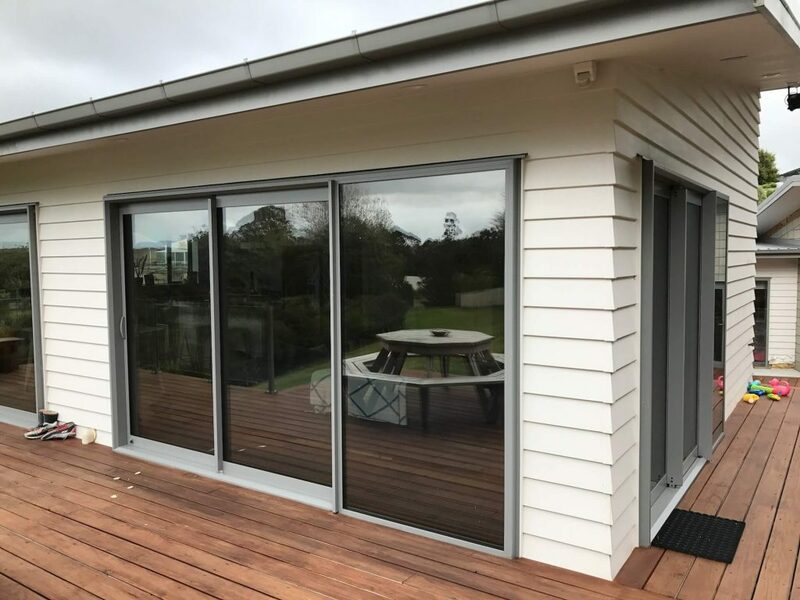 One of our professional tinters can fit your windows quickly and easily, making your home a more comfortable, private place to be. 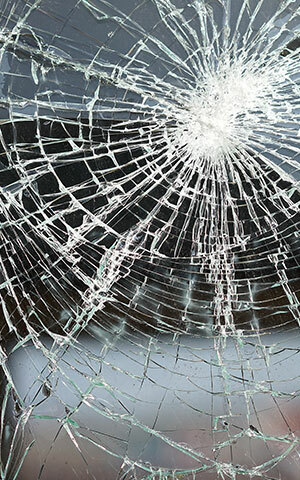 Every one of the windows in your home could be a potential hazard, particularly if you have little ones running around. 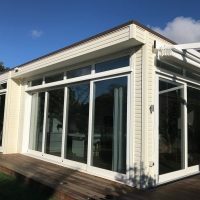 In the event of a natural disaster or accident, your windows could shatter, and if they’re older panes, they may not be up to current building regulations. 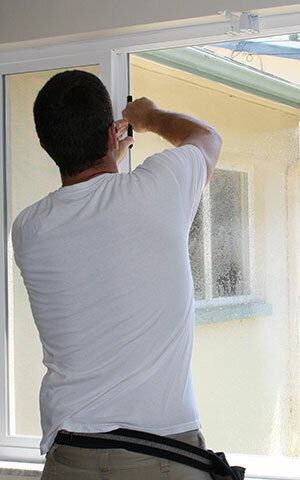 We can protect you (and your windows) using high quality safety film. 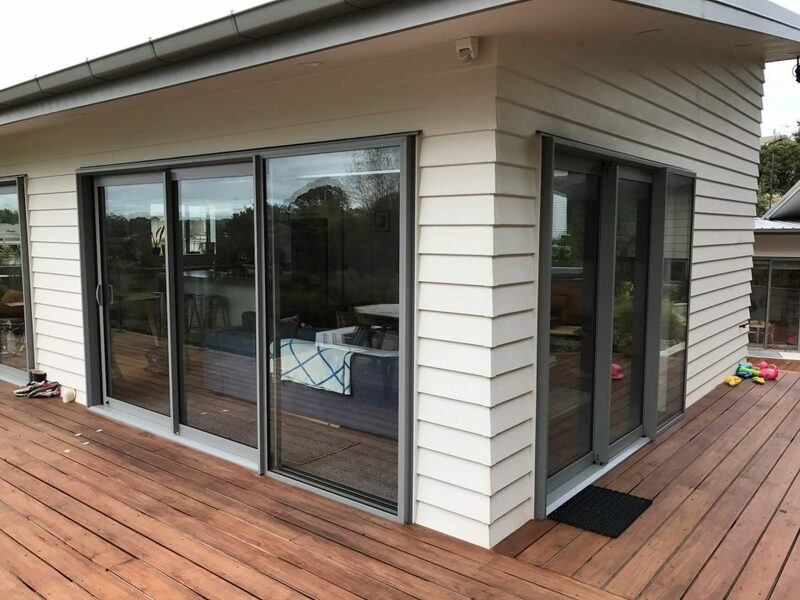 The safety film adheres to your window, and, should the glass break, it holds the shards intact to ensure they don’t harm you or your family. 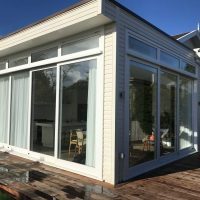 Harmful UV rays can damage furniture, make your home uncomfortably hot and cause annoying glare on computer and TV screens. 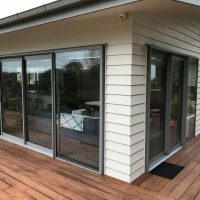 Auckland residential window tinting is the perfect solution. 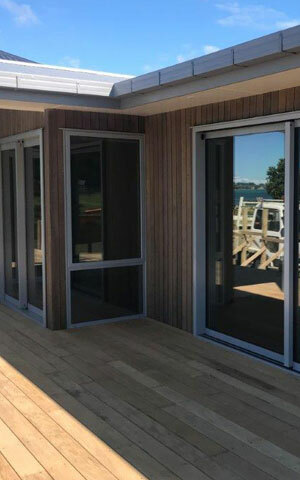 Using state-of-the-art American made SolarGard window tinting products Tint-It will give you more privacy, reduce your heating and cooling costs by up to 30 per cent, protect your furniture—and make your property look great at the same time.